Combine the following ingredients in a small bowl until the salt is dissolved. Pulse the following together in a blender or processor until the you get your desired thickness. Whisk the following ingredients in a small bowl until the sugar is dissolved. Mix the following ingredients in a small bowl until combined, be careful to leave some delicious chunks of blue cheese. 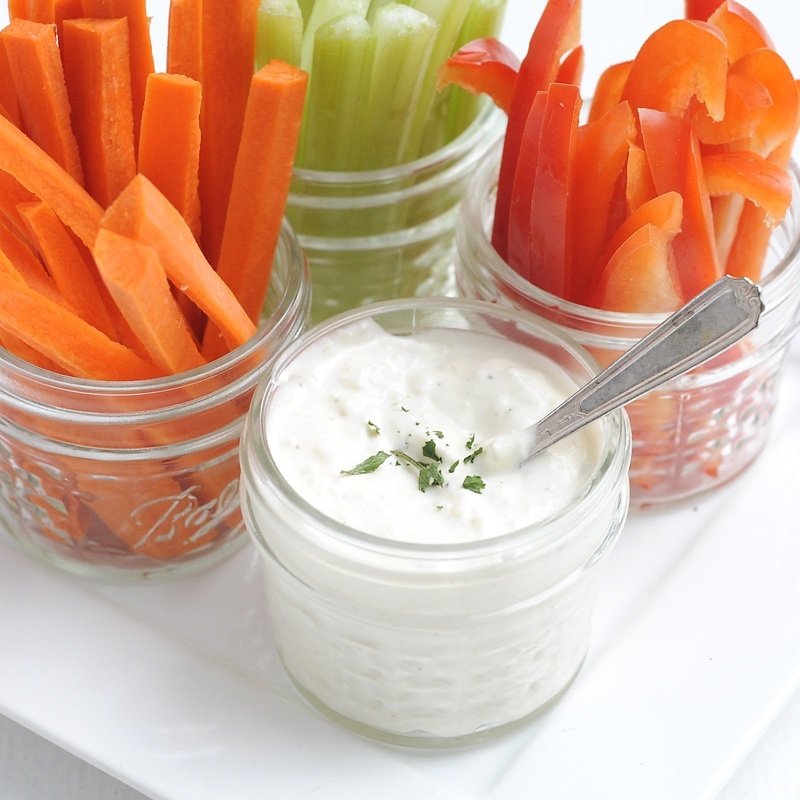 FOR A SIMPLE APPETIZER, SERVE FRESH AND CRUNCHY CRUDITES WITH CREAMY PARMESAN, BLUE CHEESE OR CREAMY AVOCADO DRESSING.